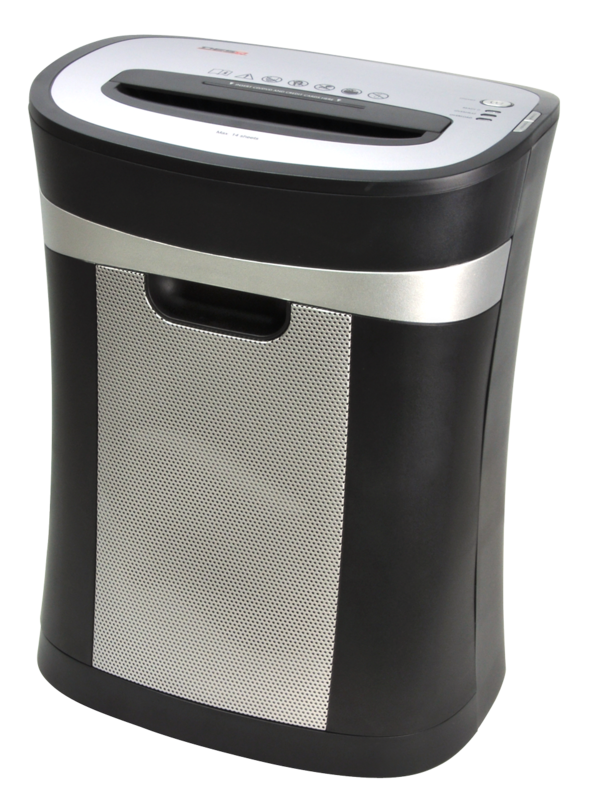 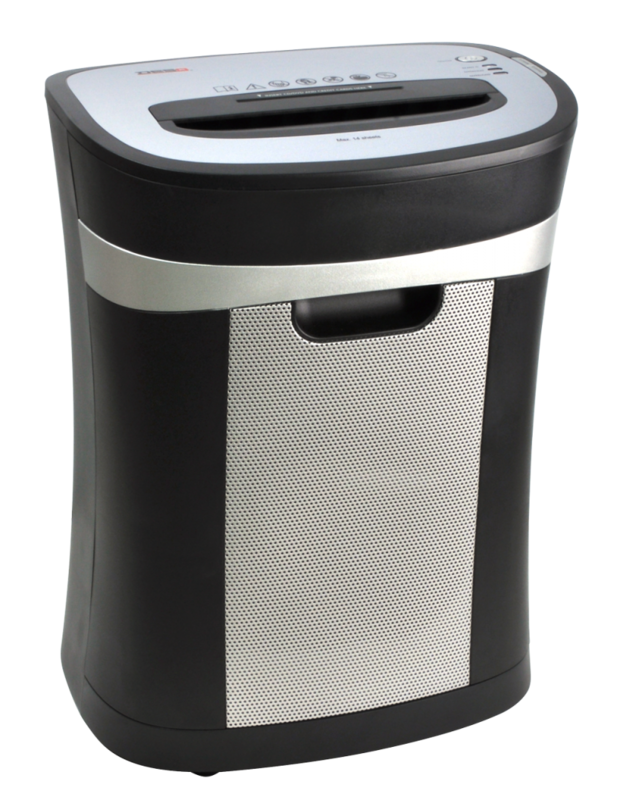 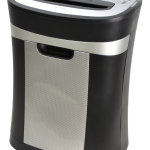 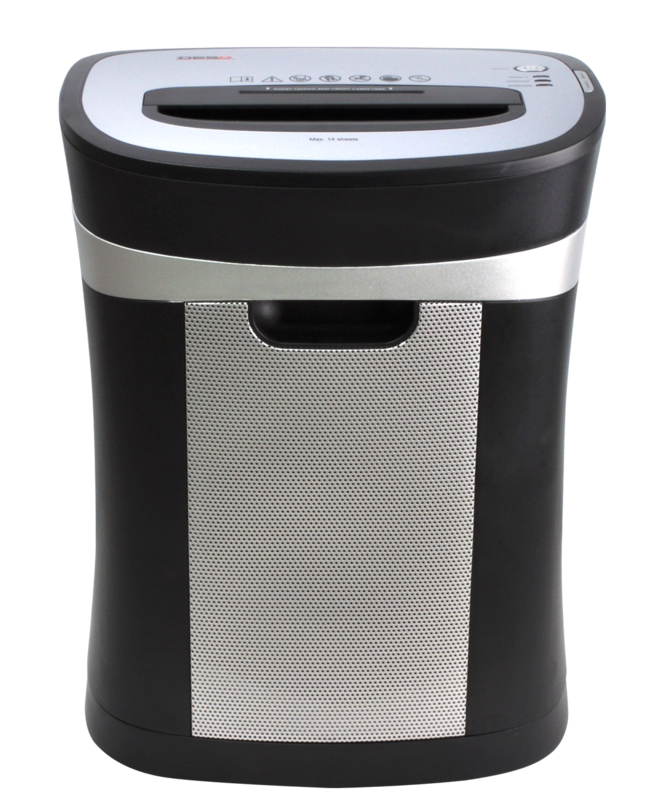 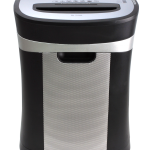 A modern shredder for paper, CDs, DVDs and credit cards designed with a pull-out waste bin with a neat mesh finish. 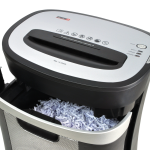 Shreds up to 17 sheets in one go. 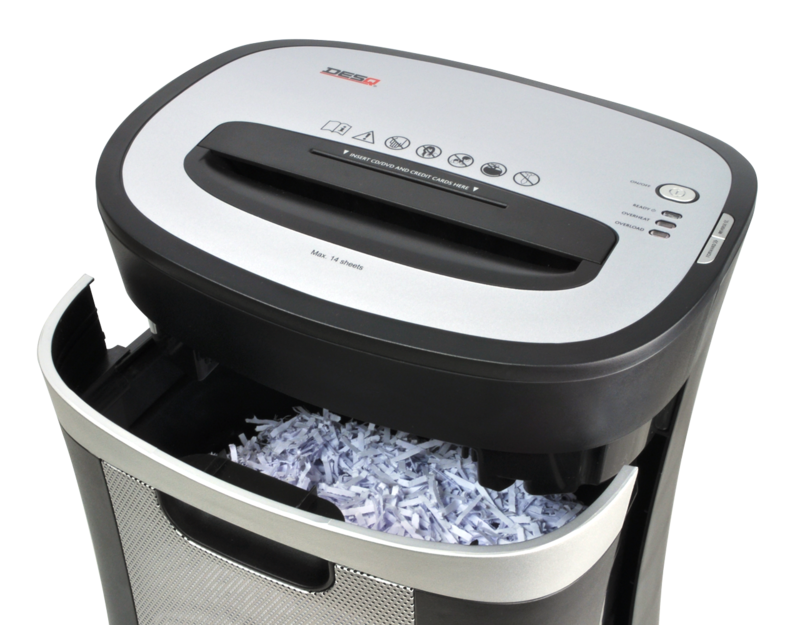 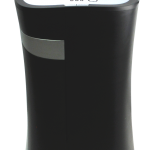 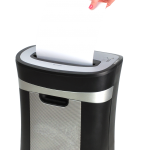 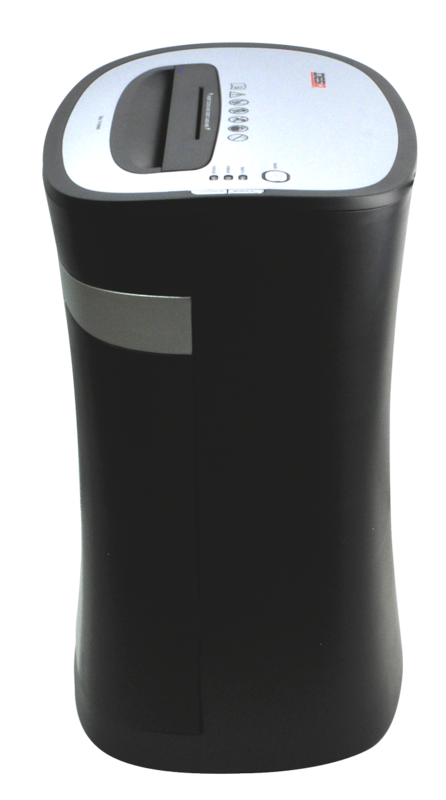 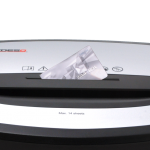 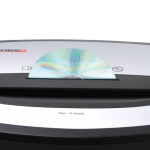 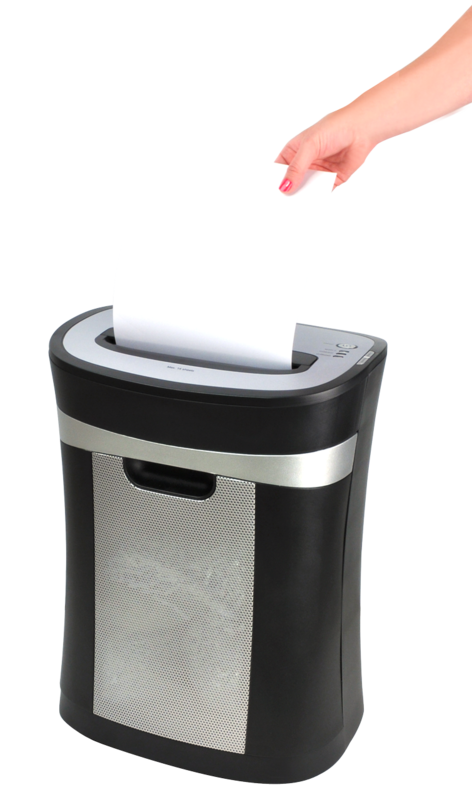 Shreds in particles, security level P-4, and is suitable for shredding confidential paperwork. 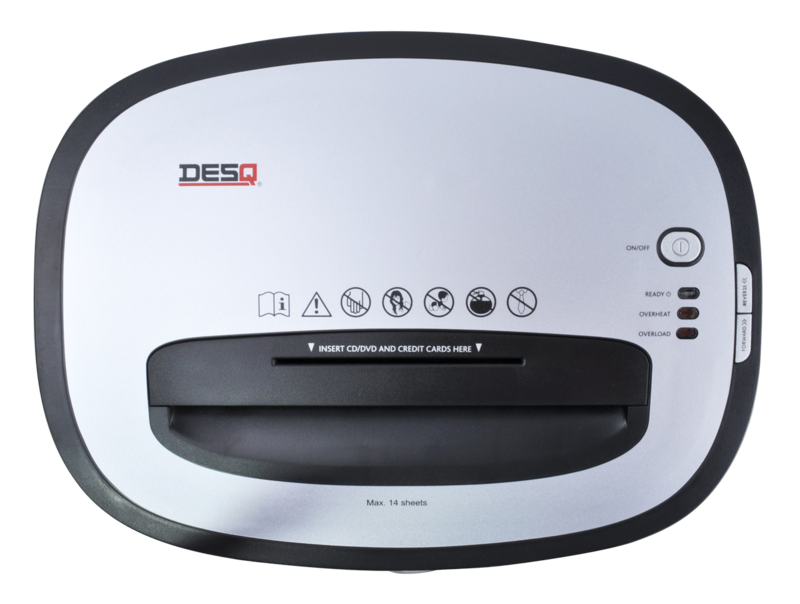 With 4 castors for moving the shredder easily. 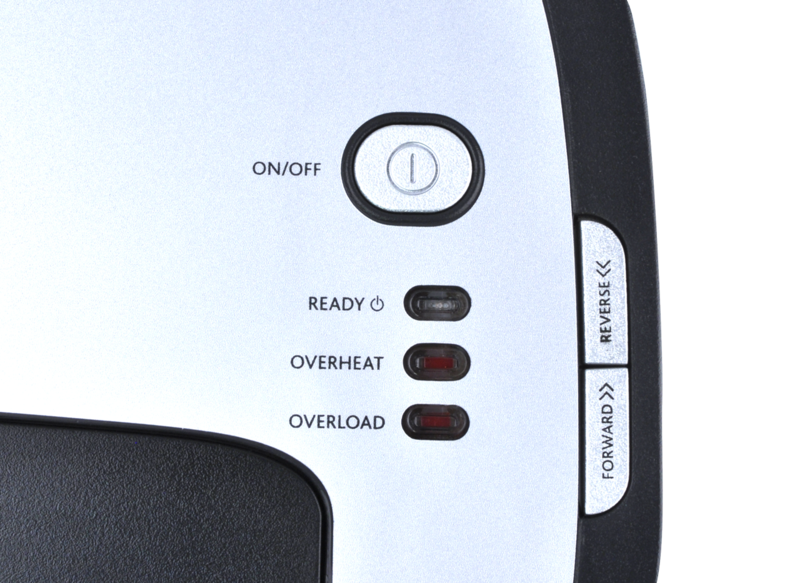 Automatic start and stop function. 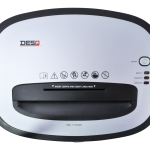 CD’s must be inserted into the special entry slot. 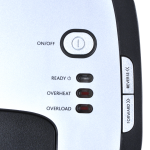 Features: Warning indication for overheating and overfeeding. 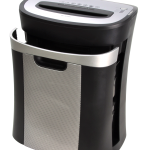 Motor stops automatically when the pull-out bin is removed. 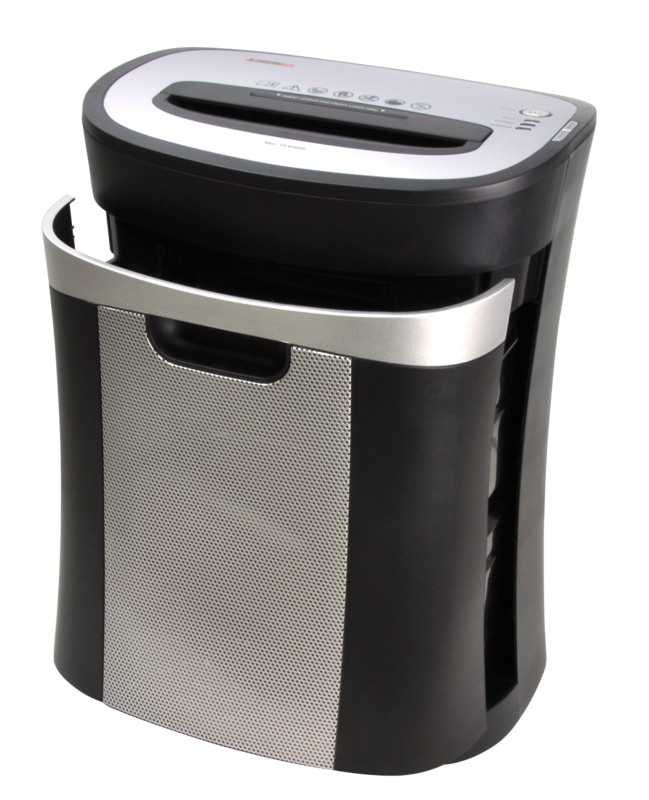 Removable waste-bin with mesh finish.